It's the end of the month and last week I received my GLOSSYBOX for the month. April was Earth month and GLOSSYBOX decided to do their part and decided to support brands who believe and help the environment by using natural ingredients and packaging - even this months GLOSSYBOX was 100% biodegradable. Personally you know I'm a lover of organic / natural products. So personally I enjoyed having this box and finding an organic make-up company. 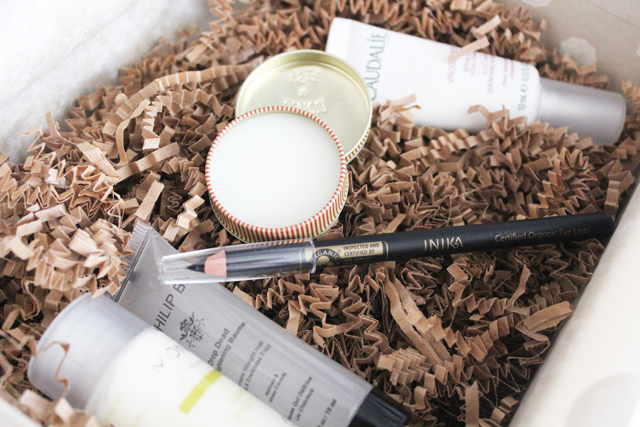 The lip balm & eyeliner are full sized products featured inside my box this month. The lip balm has peppermint & tea tree! I wonder if this will make my lips plump(er)! I've liked the Inika eyeliner how soft it feels! Unfortunately I don't feel I will use the straightening balm - just because hair products I am generally fussy about. The body cream does contain vitamins A, E & B5 - I may decide to take this along with me on my trip this week actually as it's small and doesn't take up much room and I will see how well this holds up for me. What I love about organic products is that they do 90% of the time smell fresh which makes me feel even more refreshed and good that I'm using friendly products. 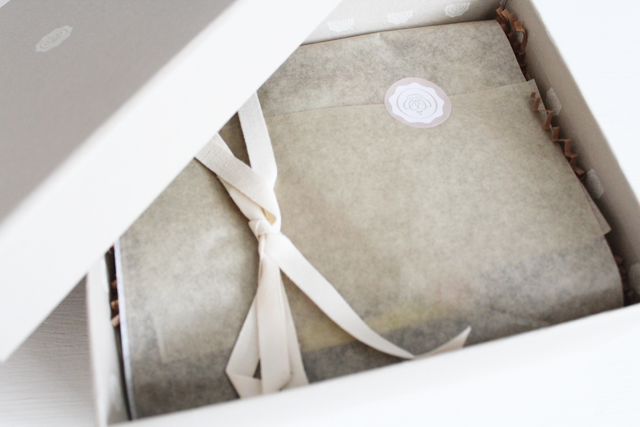 Did you like this months Glossybox ? If you would like to sign up to GLOSSYBOX, you can do at the GlossyBox website. seems great,would love to know about the Caudallie serum please honey!